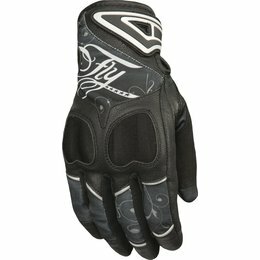 A premier performance riding glove that has been specifically designed and developed for an optimized womens fit, the Stella SP Air is made from full grain leather and 3D mesh inserts for excellent levels of airflow and comfort on short or long summer rides. 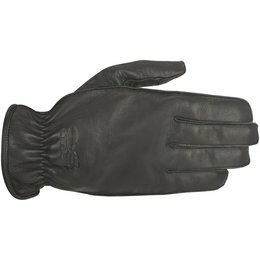 Packed with class-leading protection, the Stella SP Air features strategically positioned stretch and accordion inserts to provide unrivaled levels of movement and fit. 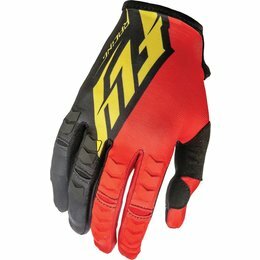 The SP-1 is a multi-panels, gauntlet-style leather glove is the fully featured, incorporating a host of innovations designed to improve level of protection, comfort and performance. 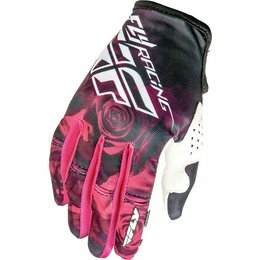 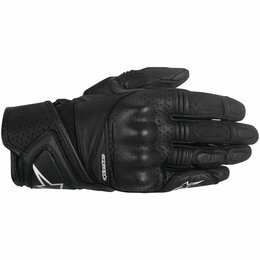 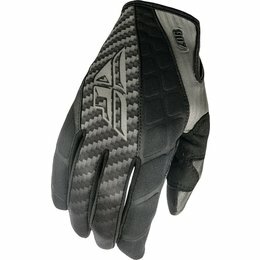 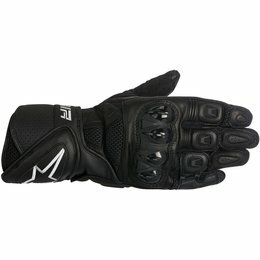 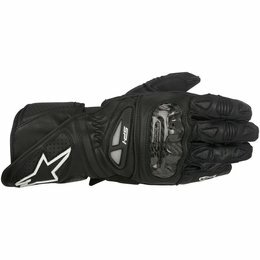 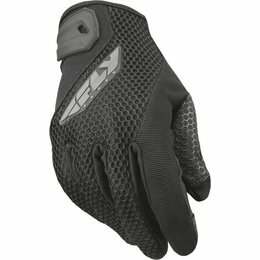 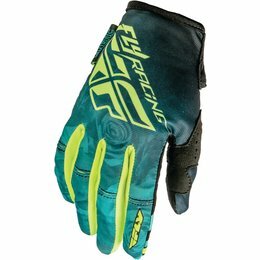 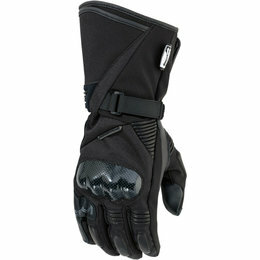 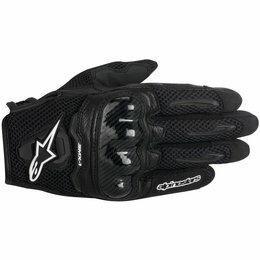 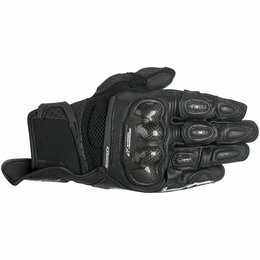 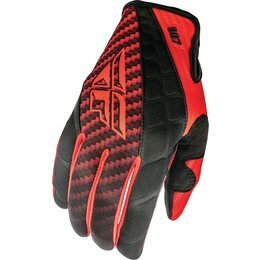 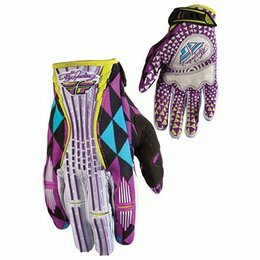 From the carbon fiber knuckle guard and the Clarino reinforcements to the patented finger-bridge and ventilation features the SP-1 is an indispensable glove for the serious track or street rider. 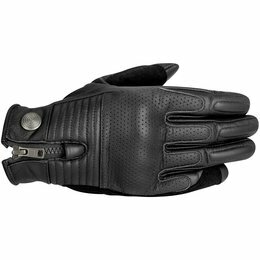 With simple, classically vintage styling, the Bandit leather glove's supple leather chassis allows you to luxuriate in the iconic days of motorcycle riding, while its elasticized wrist ensures a snug fit as you open the throttle. 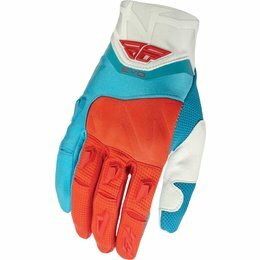 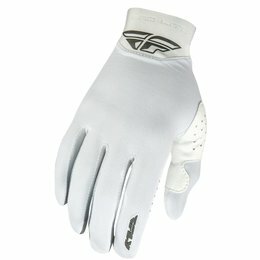 Style and performance go hand in hand for the Robinson glove, which incorporates a supple leather upper with perforation zones, EVA foam padding and reinforcement on the palm for comfort and performance. 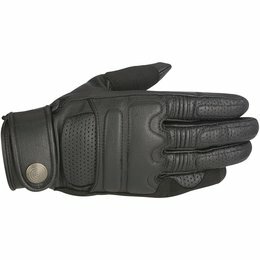 The Oscar detailing completes the glove's vintage look.